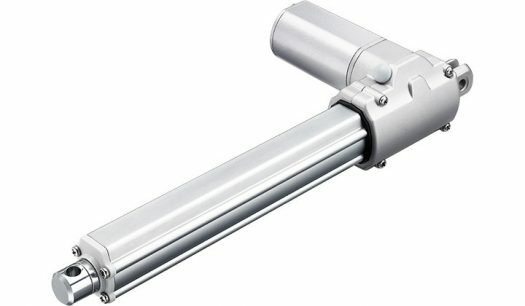 TecHome’s TA4 series linear actuator is compact, quiet and powerful. It is designed to fit in an area specifically requiring a right angle motor and can be equipped with a Hall sensor for feedback. Industry certifications for the TA4 linear actuator include IEC60601-1, ES60601-1 and RoHS. In addition, the TA4 is available with optional IP rating 54 or 66.